SOUTH BEND, Ind. — Team Canada Young Pro Squad member Augusta James is the top Canadian at the Four Winds Invitational at Blackthorn Golf Club after two rounds. 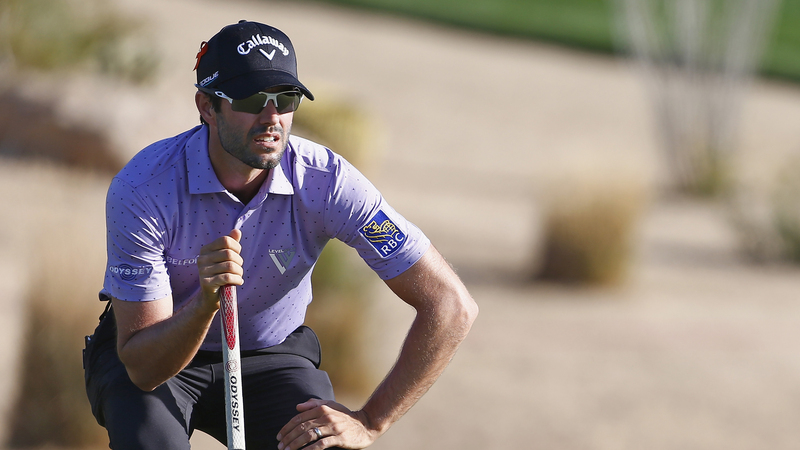 The Bath, Ont., talent sits T3 heading into the final round, three shots behind the lead at 7-under-par 137. Also making the cut into the final round are Samantha Richdale of Calgary (-3) and Megan Osland of Kelowna (-2). 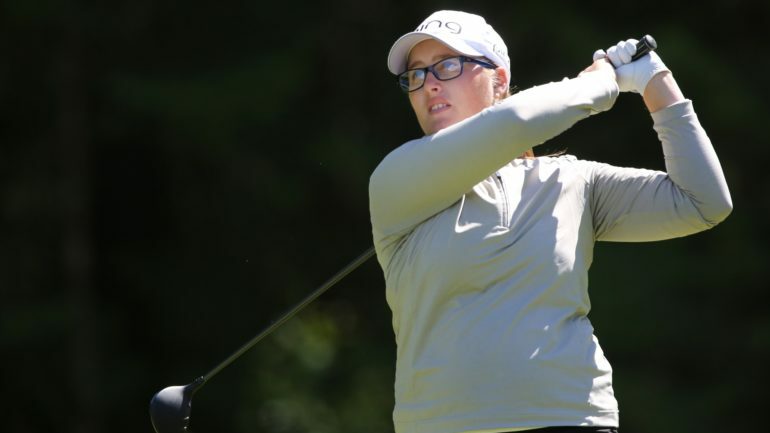 Just as there was two players tied for the lead after the first round of the Four Winds Invitational, such is the story following play on day two at Blackthorn Golf Club, only this time Samantha Wagner (Windermere, Florida) is joined by Louise Stahle (Lund, Sweden). They both sit at 10-under par overall and will be joined by Jordan Britt (Chattanooga, Tennessee) in the final pairing tomorrow, who is three shots back at 7-under. As for Stahle, she remained consistent, firing a second-straight 5-under par 65 to get her to the double-digit under par mark for the tournament. Meanwhile, Britt finds herself in the final pairing for the first time since the 2015 Garden City Charity Classic. She finished fourth in that event, so is looking to capitalize tomorrow with a better result. 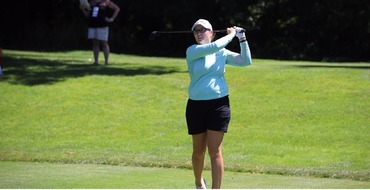 Also at the 7-under par mark for the 7th annual Four Winds Invitational is Augusta James (Bath, Ontario). She’ll be joined tomorrow in the penultimate group by Panitta Yusabai (Pattaya, Thailand), one of 12 players at 5-under par, and Cheyenne Knight (Aledo, Texas), who is solo fifth at 6-under par in her first career Symetra Tour event following an illustrious career at the University of Alabama. A total of 71 players made the cut of even par to compete on Sunday at Blackthorn Golf Club. Play begins at 9 a.m. tomorrow of No. 1 and No. 10 tees. 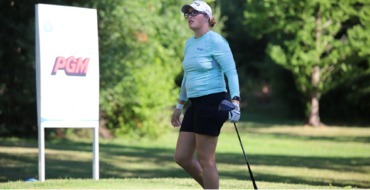 Another member of the University of Alabama women’s golf family is turning in a strong showing this week at the Four Winds Invitational, as Lakareber Abe (The Woodlands, Texas) is not letting the nerves take over in her first career Symetra Tour event. “I’m just trying to handle them. They’re not going away, but they’re getting better,” Abe said. The Crimson Tide record-holder for low round (63) is tied for 24th at 3-under par overall; pretty impressive for her first tournament as a professional. She had an impressive list of collegiate accomplishments, including former two-time Second Team All-SEC performer to her name. In addition, Abe was named a Women’s Golf Coaches Association (WGCA) Third Team All-American her sophomore year. One aspect of her amateur career that Abe said truly helped get her to this point is playing for Alabama. Not only did the team prepare her, but the tree of athletes who have gone through the program and now compete professionally that she has at her disposal to learn from. If you’re lucky enough to don the Crimson and White like Abe, the plethora of guidance as she begins her professional career is never-ending. Abe tees off No. 1 at 9:11 a.m. tomorrow in the final round and is paired with Muni He (Chengdu, China) and Annabel Dimmock (London, England).